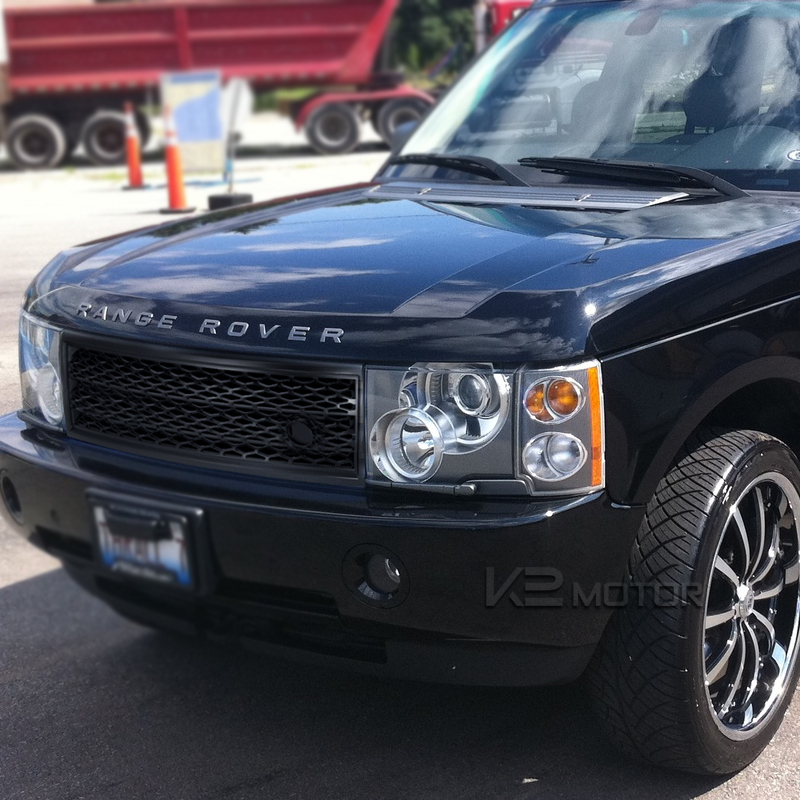 Shop online for your Ranger Rover Front Grille at K2 Motor. 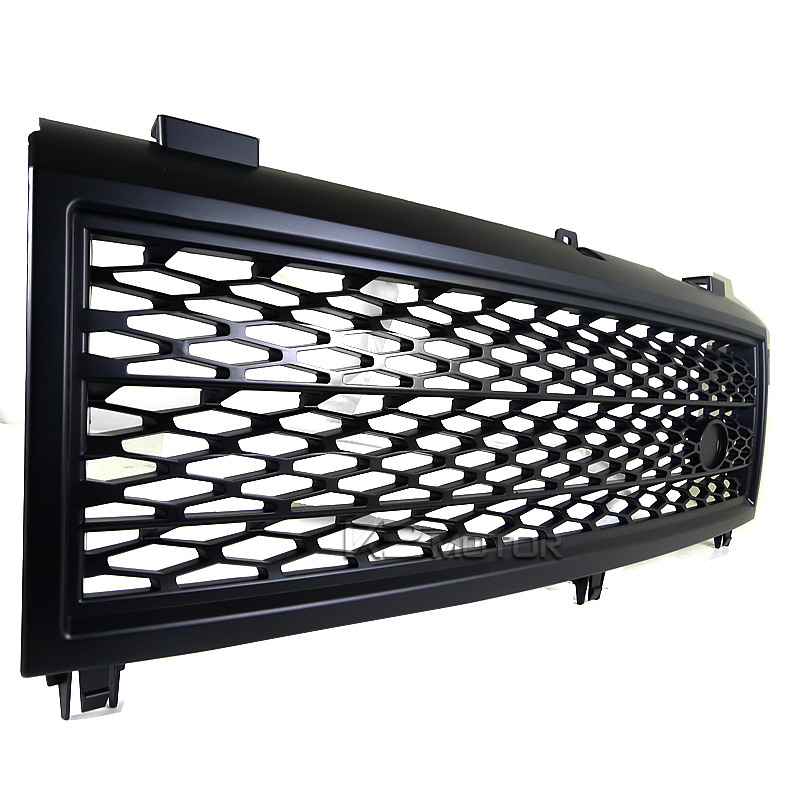 We Carry a wide variety of Front Grille easy to install on your car. 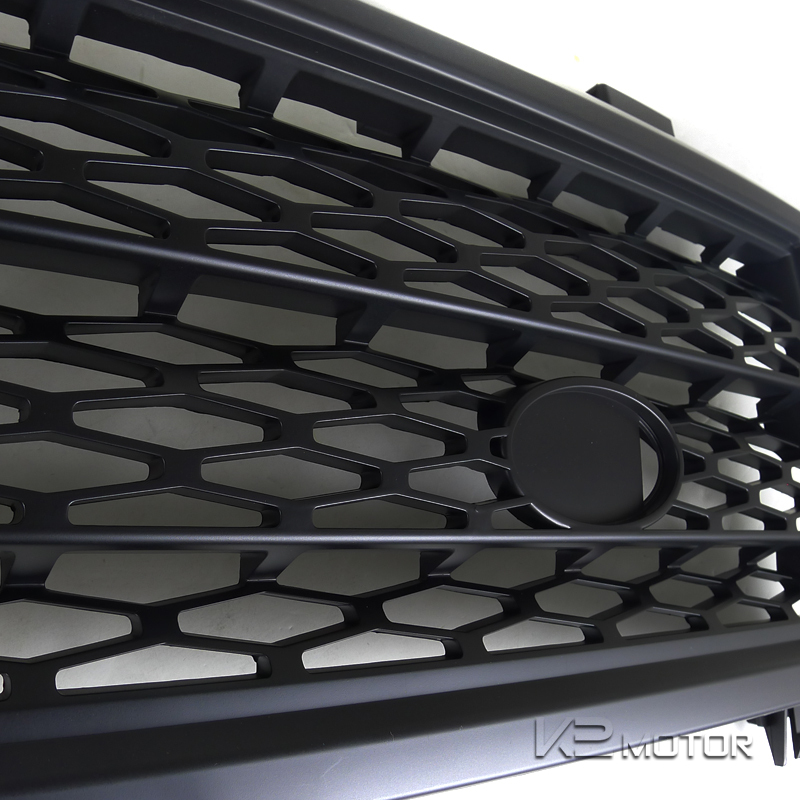 A brand new 03-05 Land Rover L322 Supercharged Style Front Grille . 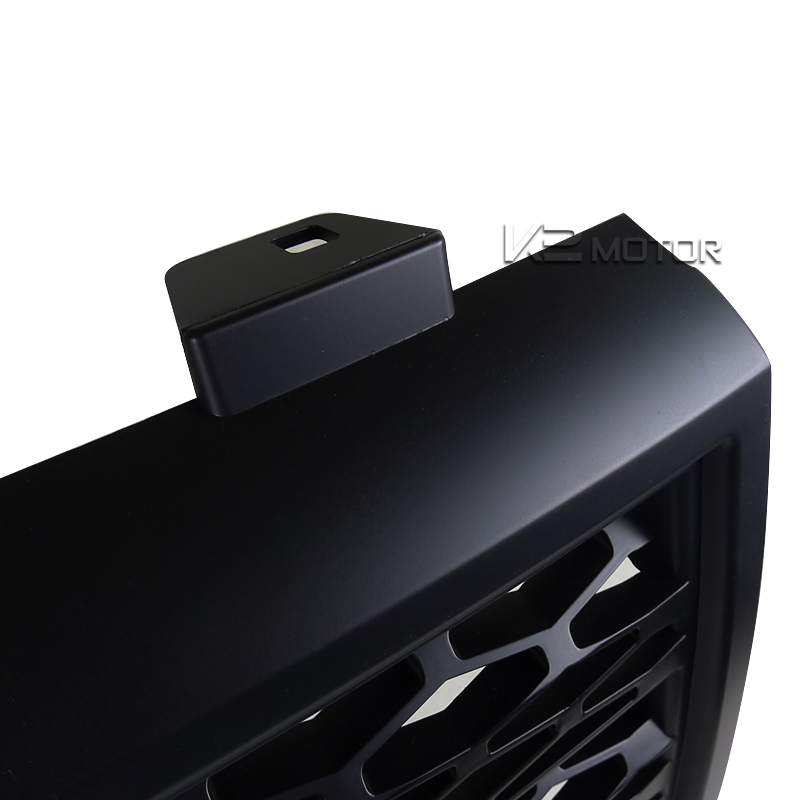 This grill features a glossy black finish with black edges. You'll be surprised by the bold and aggressive look of you car provided by this grill. 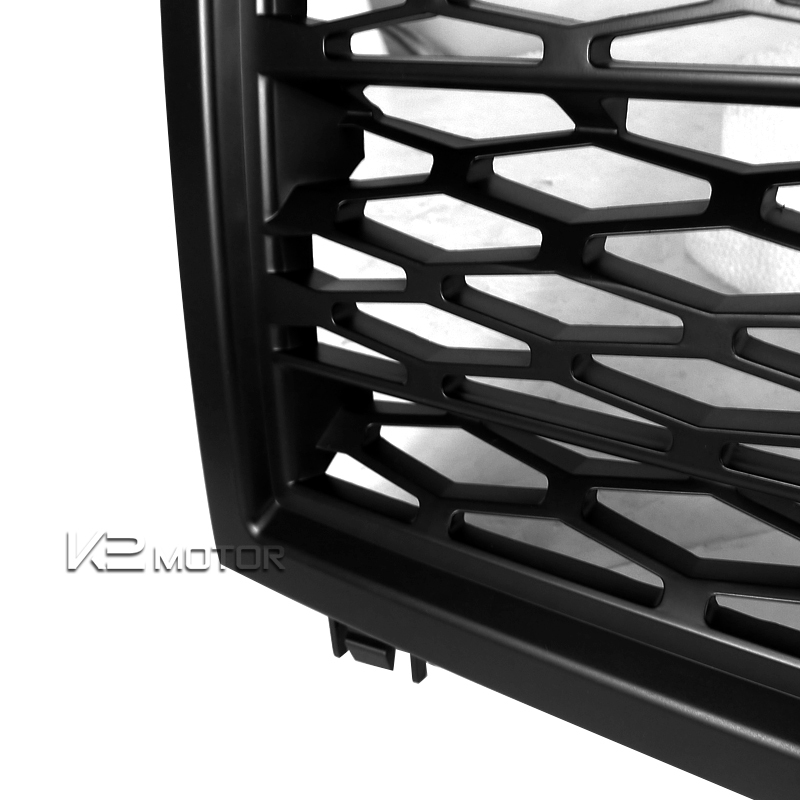 The grill is securely mounted using the original screws and nuts from your grill. 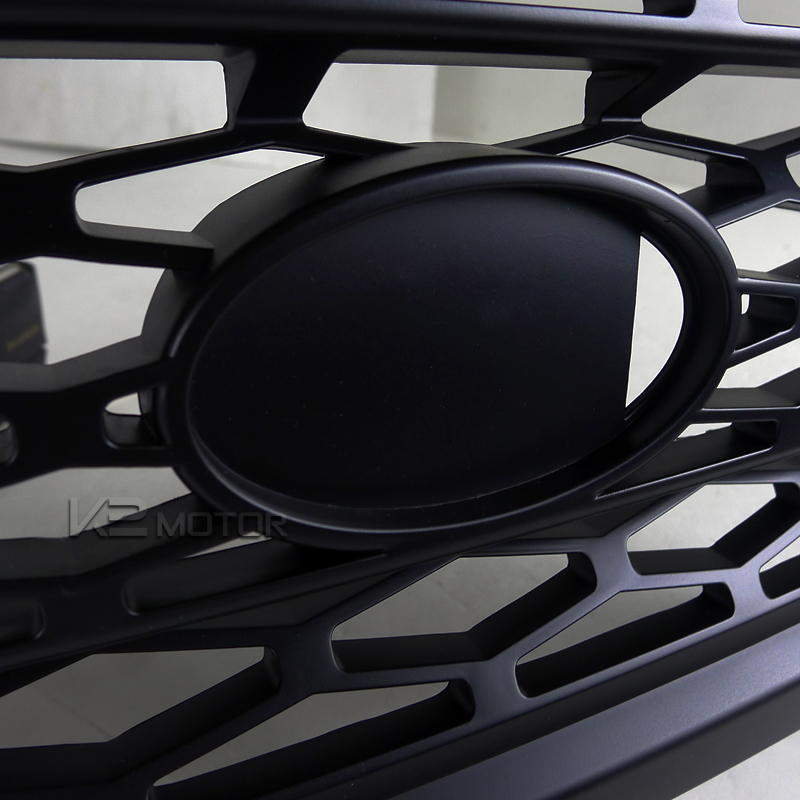 When it comes to manufacturing quality products, K2Motor ensures precise fitment and unique designs at low prices. We recommend going to a body shop or professional for installation.